Positive: Large screen; nice display; good price; decent autonomy. 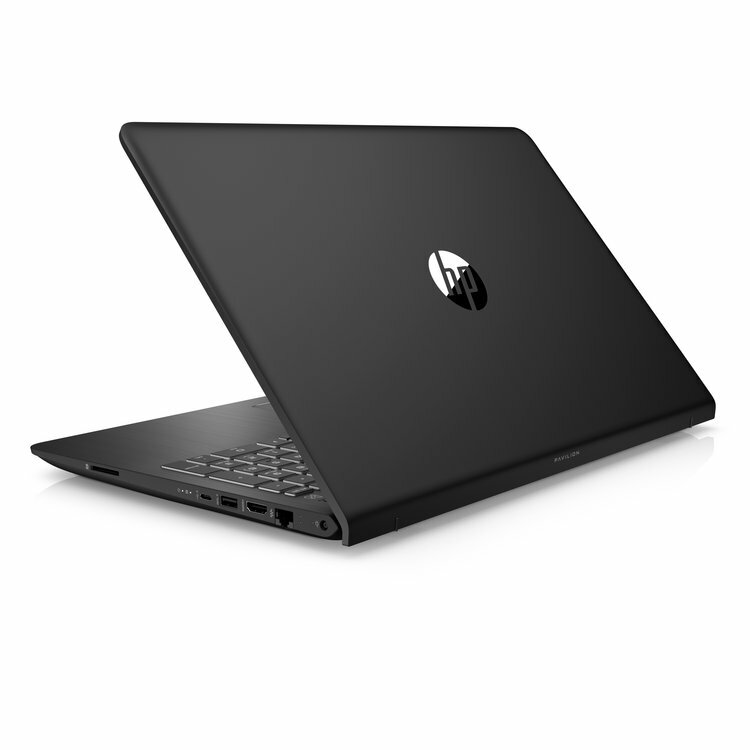 Model: The HP Pavilion Power 15-cb012ns is the latest mid-to-high range of laptop from this American company. This latest notebook from Hewlett Packard is very similar to the HP Omen 15-CE but it offers a more sensible and professional design, and it is cheaper too. 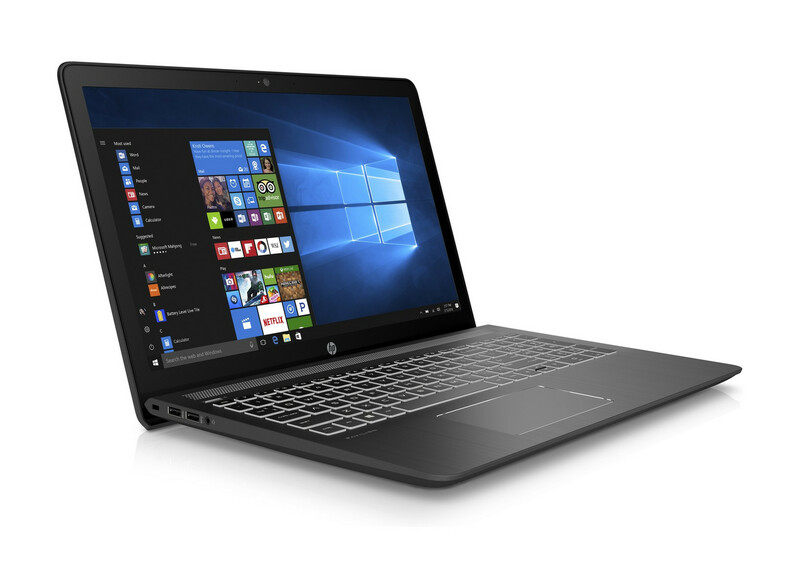 This new laptop from HP comes equipped with a 4-cores 2.8 GHz Intel Core i7-7700HQ, 8 GB of RAM, 1 TB of hard disk storage, and an NVIDIA GTX1050 graphics card. These powerful specs make this laptop best suited for professional users who intend to work with power-hungry photo editing and video programs and also gamers who prefer a laptop to the traditional desktop. This 15.6-inch laptop is 24.1 mm thick and weighs about 2.21 kilograms, not forgetting the power supply adapter that weighs about 431 grams. It is by no means an easy machine to lug around. For those who want to game on the go, the NVIDIA GTX1050 that came with this laptop has enough graphics power to play most modern AAA titles at max settings with frame rates in the 30 FPS range. Expecting a consistent 60 FPS out of this machine may just be asking too much of this laptop. The Full HD IPS also offers great wide viewing angles and excellent color reproduction. As with modern laptops, it comes with an HDMI output to allow connection to an external display. It is a bit of a let-down that HP has only equipped this new laptop with a traditional 1 TB of HDD storage. A saving grace is that the HDD works at 7200 RPM instead of the slower 5400 RPM, and there is also the possibility of putting in an additional faster SSD drive. And, like most laptop these days, it doesn’t come with an optical drive. 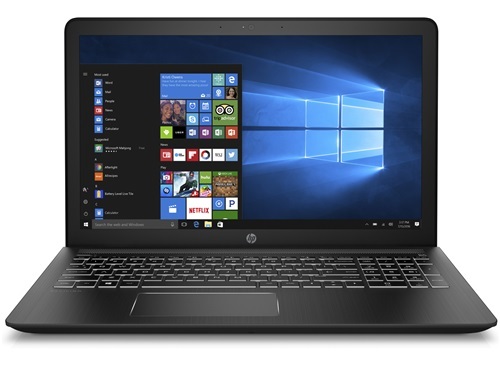 As mentioned, the HP Pavilion Power 15-cb012ns comes with a generous 8 GB of DDR4 RAM, and for those who are hungry for more power, it is also upgradable to a maximum of 16 GB of RAM. As per the norm, this HP Pavilion Power 15-cb012ns comes with Windows 10 Home 64-bits out of the box, and it is also adequately equipped with the usual suspects of connectivity ports: a USB 3.0 Type-C port, three USB 3.0 Type-A ports, a Gigabit network port, Bluetooth 4.2, dual band wifi adapter, SD card reader, one HDMI port, and a headphone and mic combo jack. Most users (or gamers) who fancy a sturdy laptop with an elegant design and a Full HD IPS screen will likely enjoy owning this laptop. Even though it is a little on the heavy side, the powerful CPU and GPU will more than make up for it.